Good news for iOS users anxious to get the BlackBerry Messenger (BBM) on their currently not supported devices, as the Canadian company has just released the popular instant messenger for Wi-Fi only iPad and iPod Touch devices. The application brings the same set of features available on both Android and iOS versions, so expect BBM Groups, Multi-person chats, Broadcast messages and a lot more. BlackBerry launched BBM for iOS and Android last month, but some of the features now available on its proprietary BlackBerry platform have not been introduced in these versions. 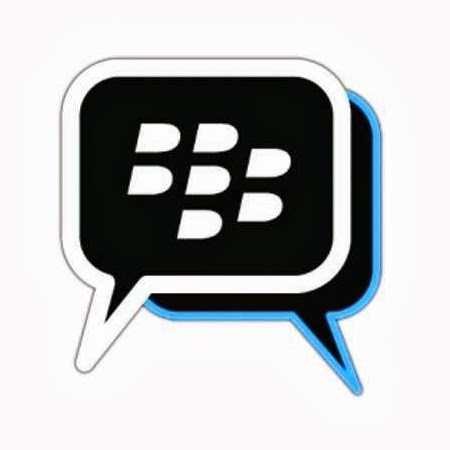 However, the company confirmed it will expand BBM support to more devices and platforms and it will bring most of the missing features, such as BBM Channels, BBM Voice and BBM Video, on Android and iOS via updates. You can now download BBM for iPad and iPod Touch via App Store for free. Keep in mind the application should work on all iPhone, iPad, and iPod touch devices powered by iOS 6.0 and up.